Who won the bowling tournament? 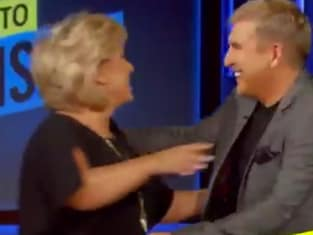 That was revealed on Chrisley Knows Best Season 5 Episode 12 when Todd thought it would be fun to treat his family to a fun day out. That fun day involved them going head-to-head with each other to win the title of the best member of the family. After that, Todd tried to do something special for Julie as the family waited to hear if she was in remission. Get caught up on all the family drama.